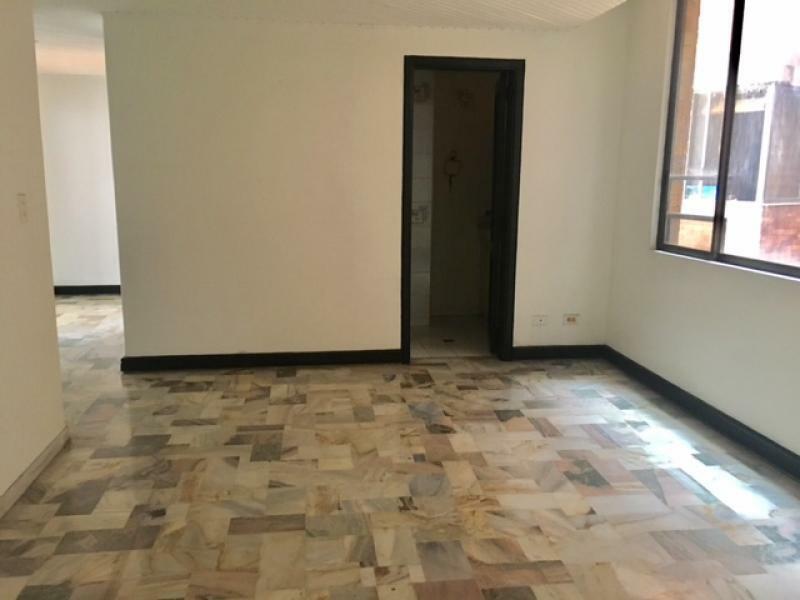 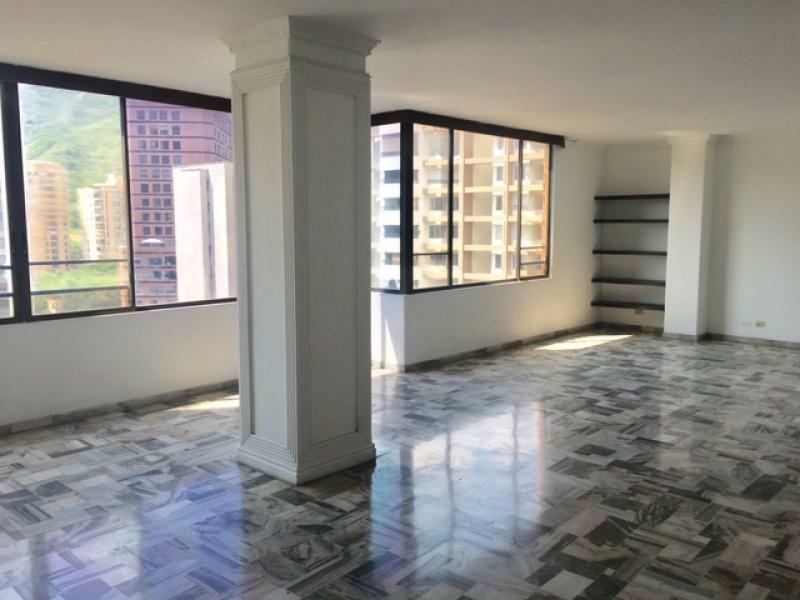 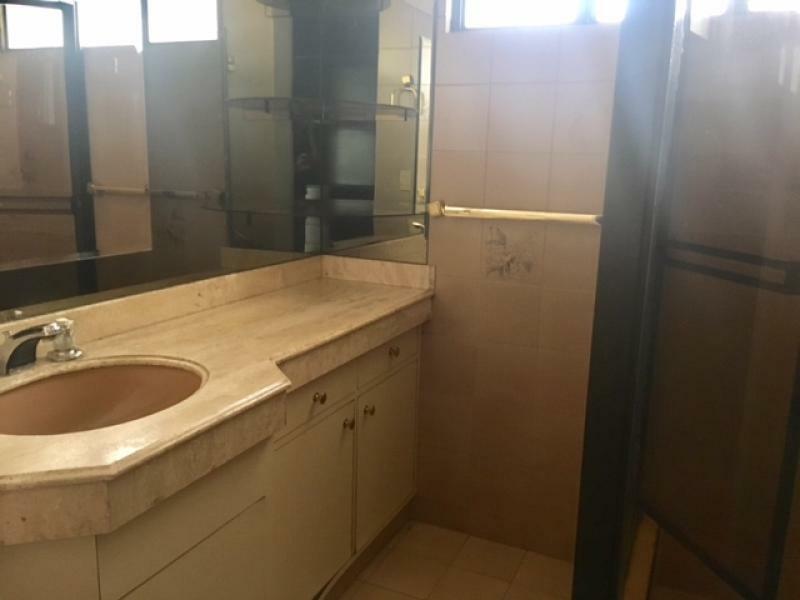 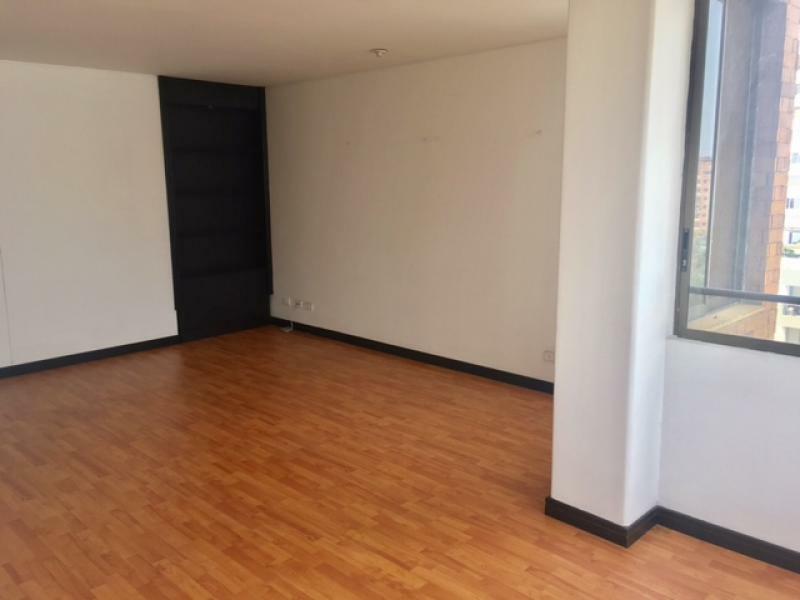 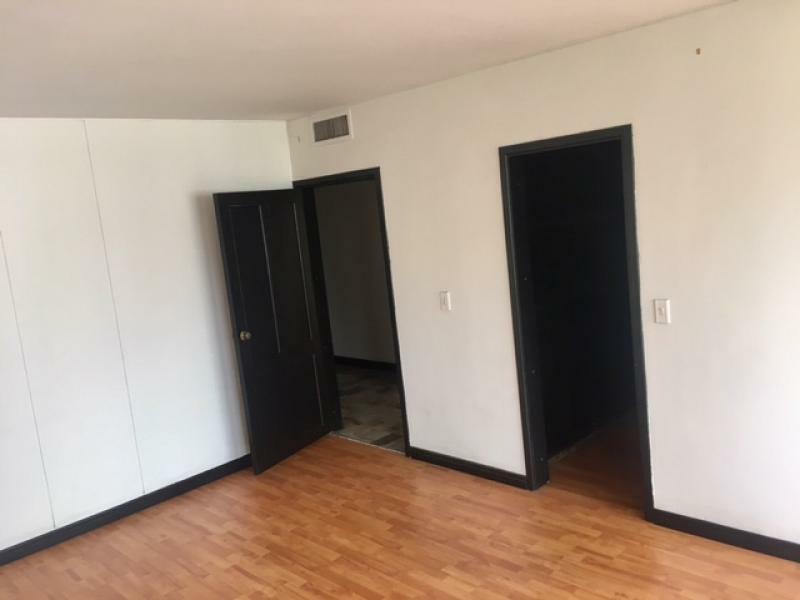 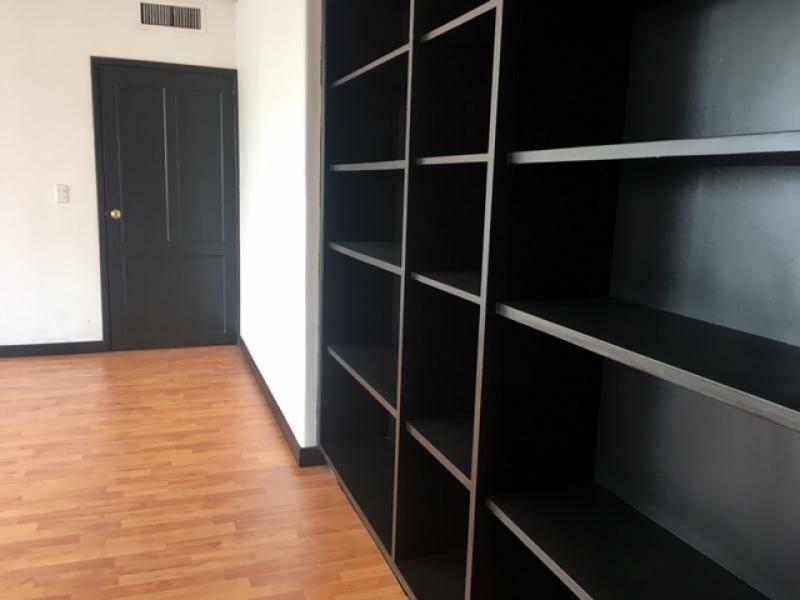 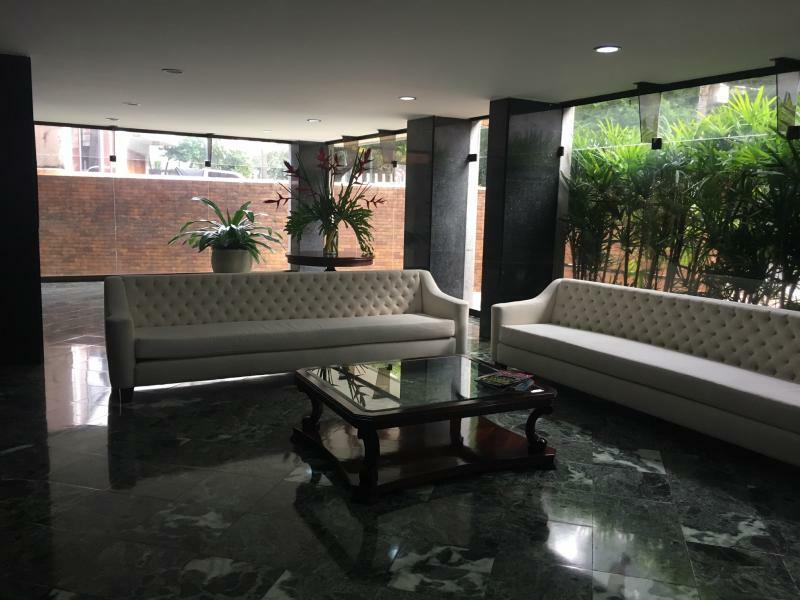 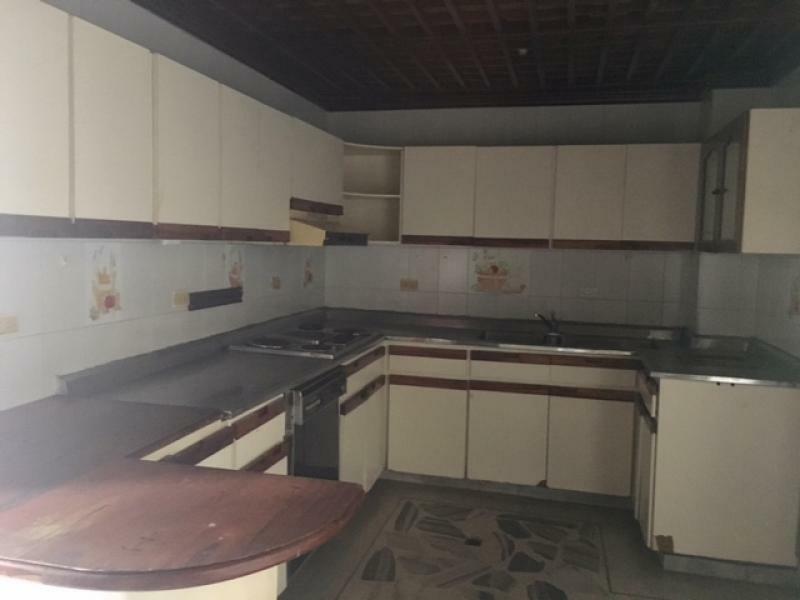 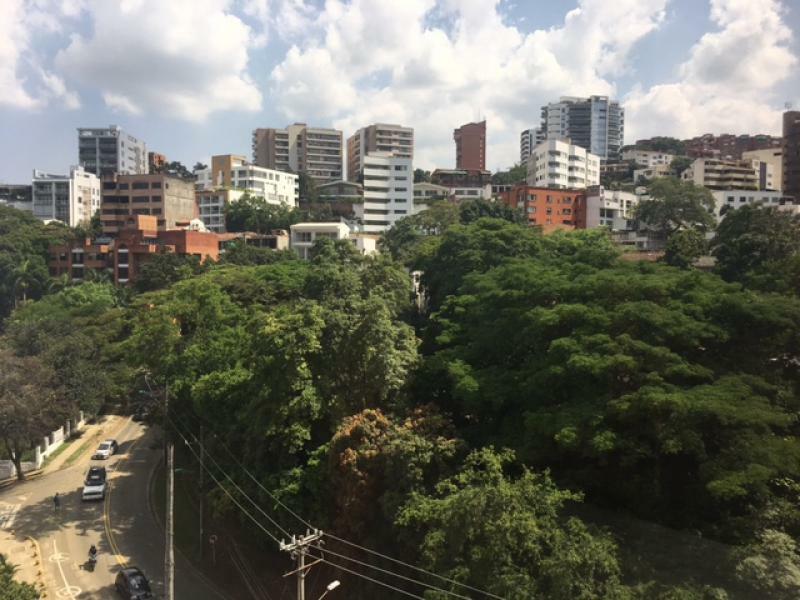 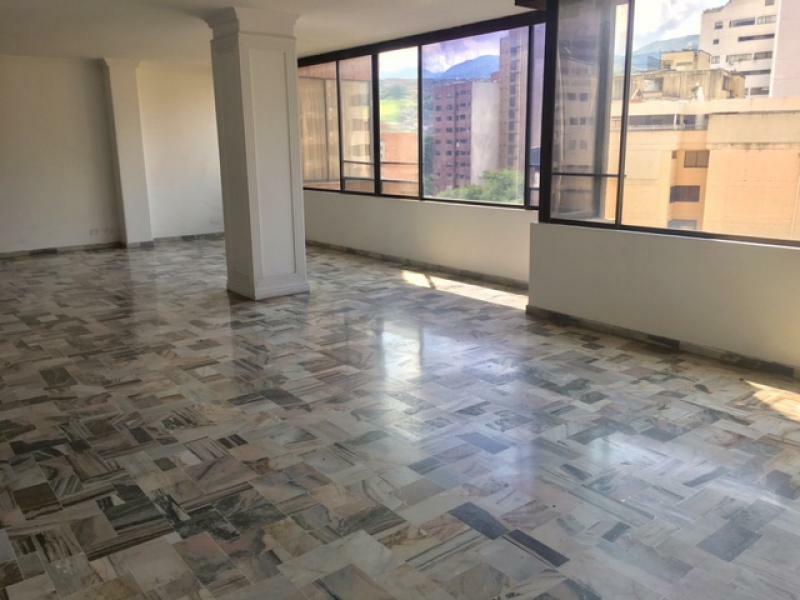 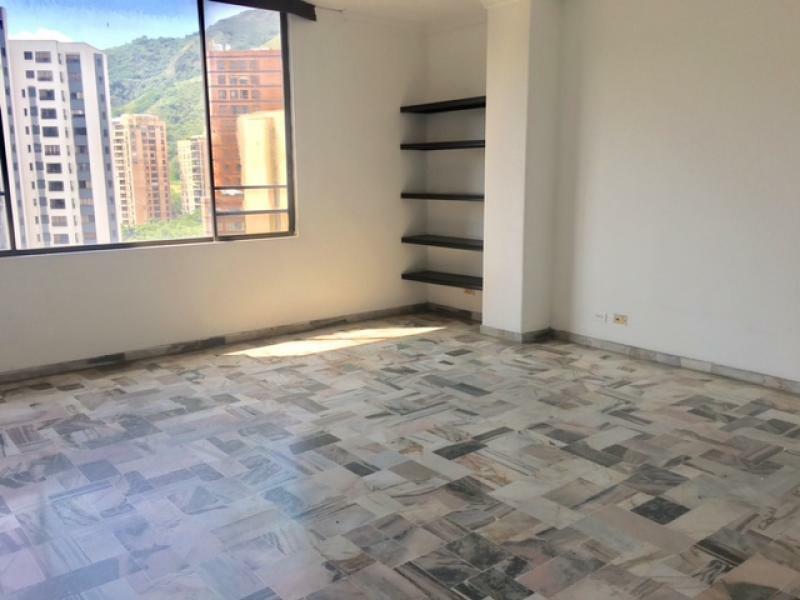 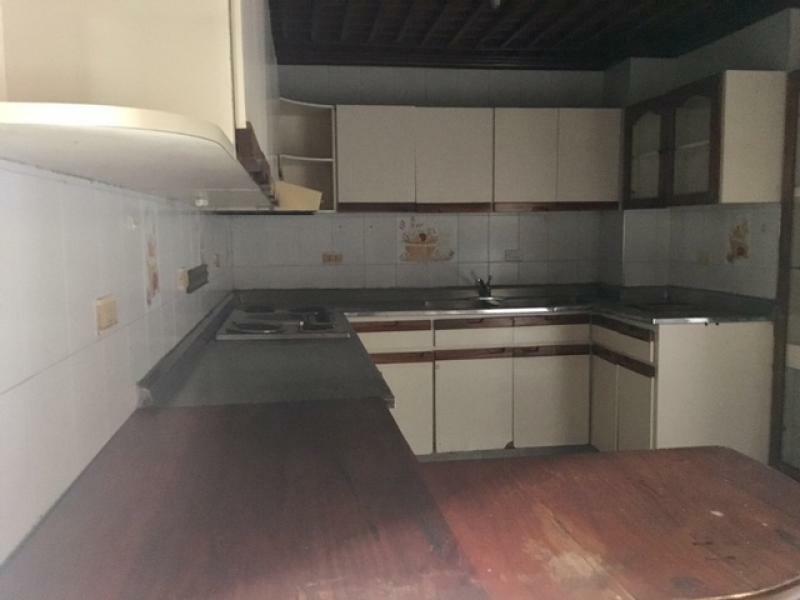 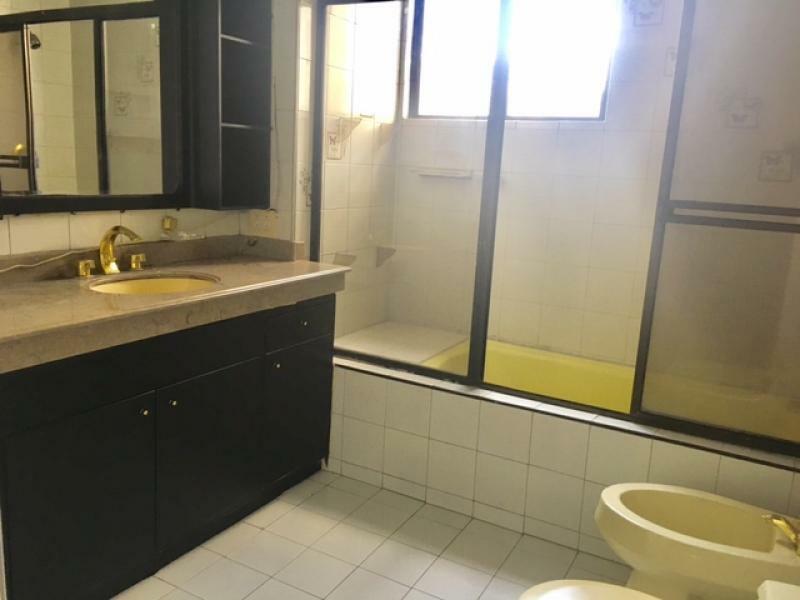 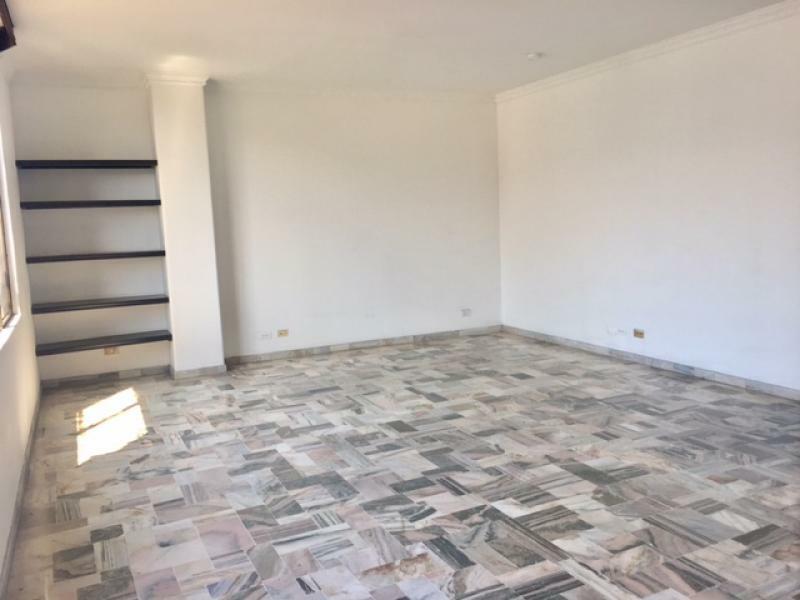 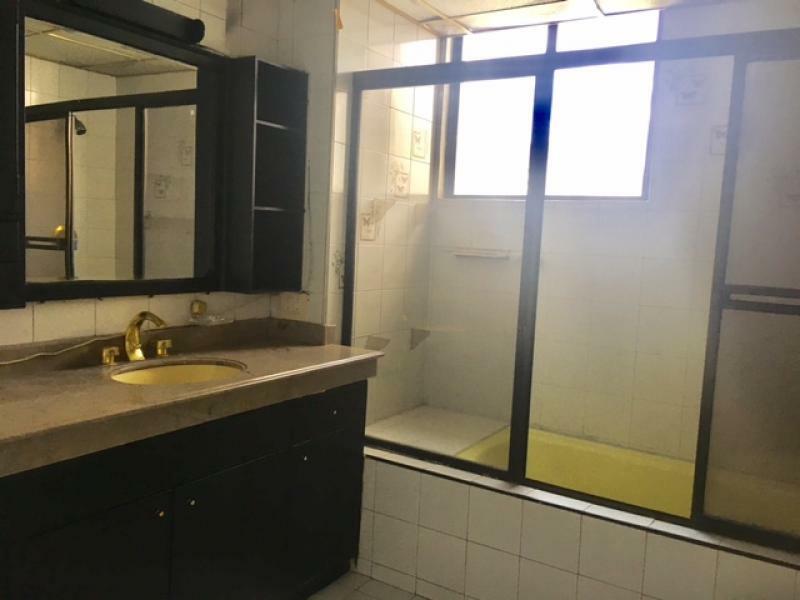 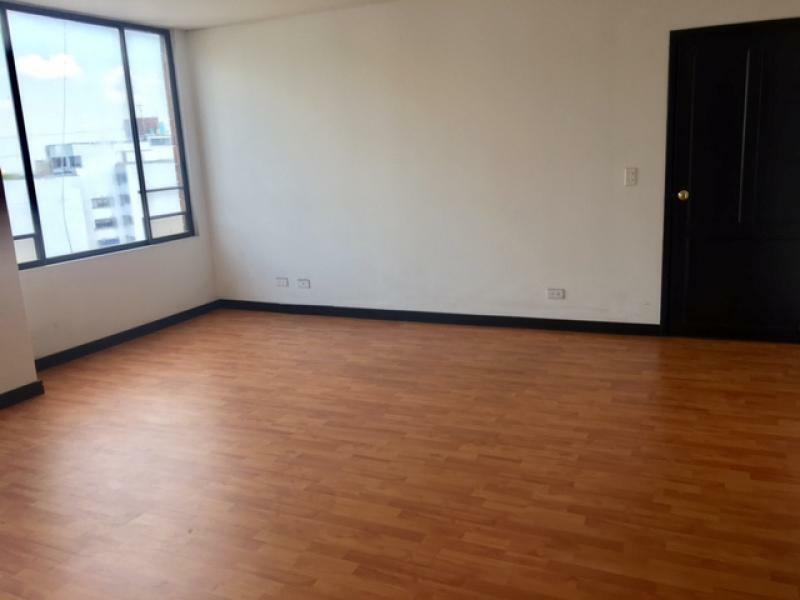 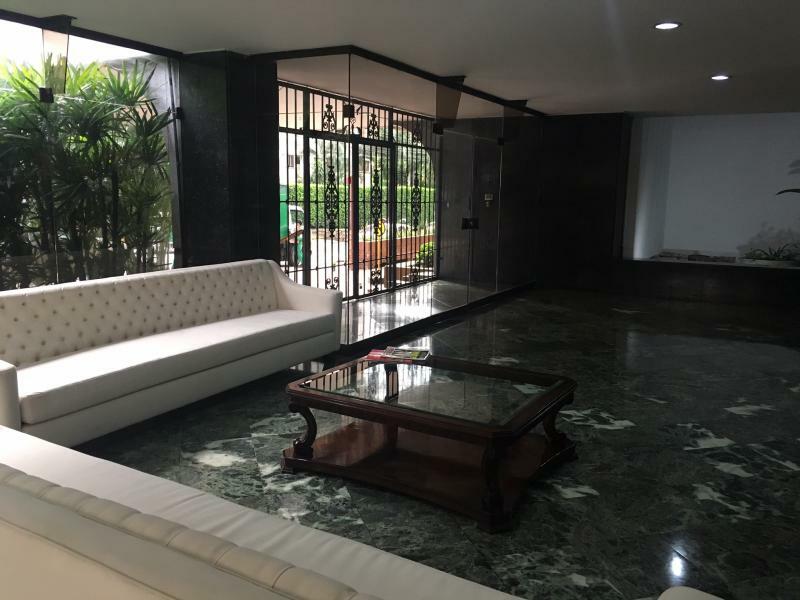 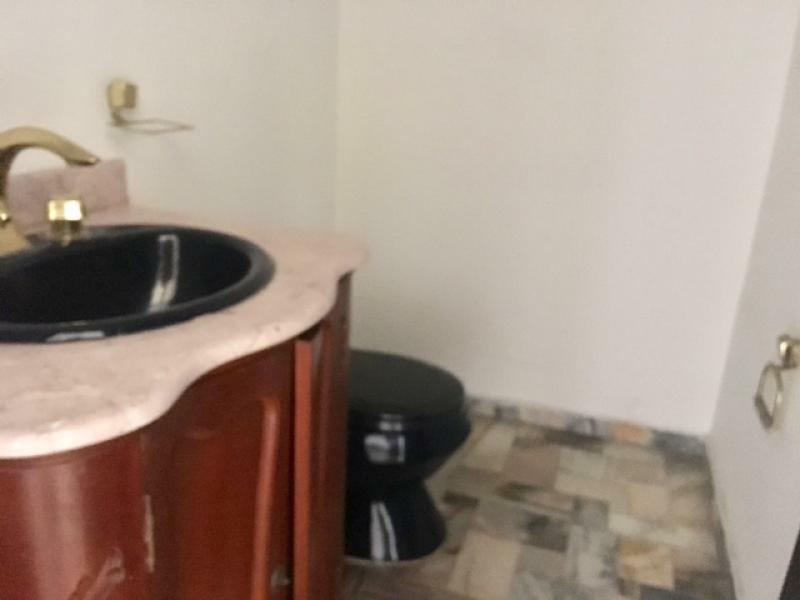 EXCELENTE OPORTUNIDAD PARA REMODELAR EN EL CORAZÓN DEL OESTE DE CALI, EN EL BARRIO SANTA TERESITA, APARTAMENTO CON AMPLIOS ESPACIOS, 3 GRANDES HABITACIONES TODAS CON BAÑO LA PRINCIPAL CON VESTIER, SALA, COMEDOR, COCINA, ZONA DE OFICIOS, ALCOBA DEL SERVICIO CON BAÑO Y UN GARAJE. 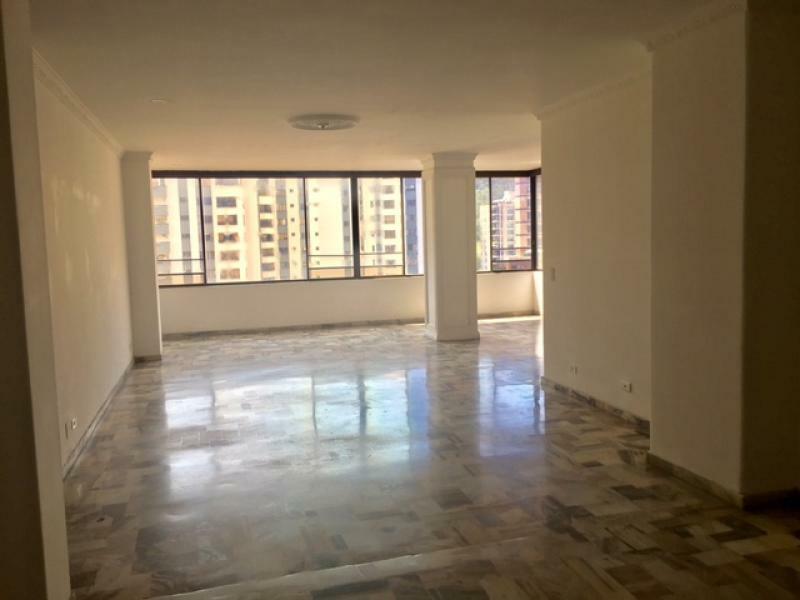 EL EDIFICIO CUENTA CON PISCINA, TURCO Y SAUNA. 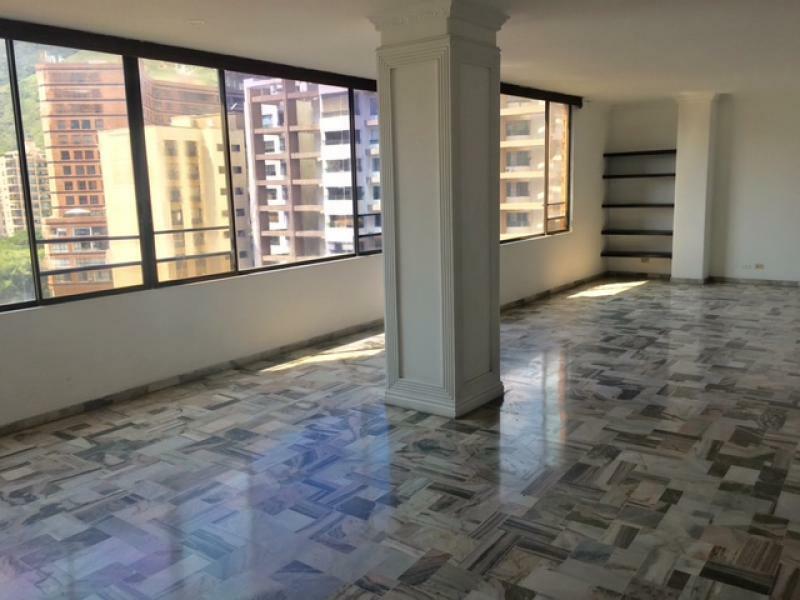 COMUNÍCATE CON NOSOTROS JM INMOBILIARIA 6610000 CELULAR 3009121380 CÓDIGO WEB 6375.